The rapidly changing multichannel, multimodal content landscape. We are at a critical moment in history, with knowledge bursting at the seams of our organizations. Many of us still struggle to manage numerous modes of omnichannel content engagement: published, interactive, and automated. The solution requires vision to move towards a new order of content intelligence encompassing our organization’s entire knowledge graph. Narrated by [A]'s founder Cruce Saunders, this deck explores the new content stack, and how to future-proof content assets to meet the demands of ever-evolving customer experiences. How to ensure content is intelligent, adaptable, reusable, and fully discoverable by search engines and other intelligent agents. 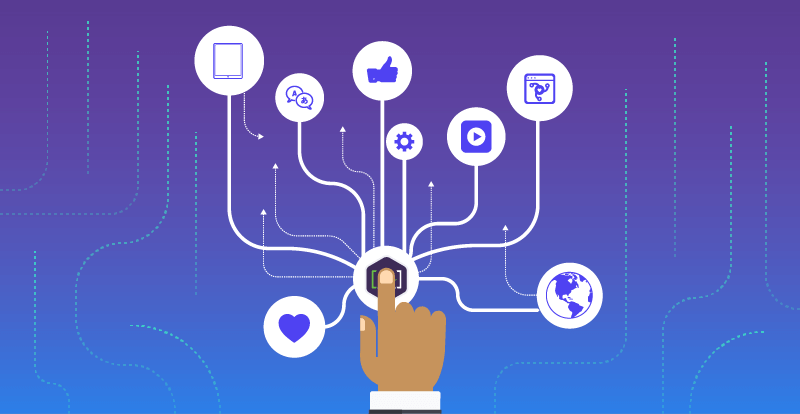 Starting with the building blocks of intelligent content to maximize reach, enable reuse and leverage assets across multiple channels and applications including chatbots, AI, and marketing automation. Understanding how content engineering practices and unified content models help teams become more effective, cohesive, and collaborative. A look at how today’s leaders are simplifying systems, and automating processes to intelligently connect customers to a smarter, more responsive organization.